The 20 oz. 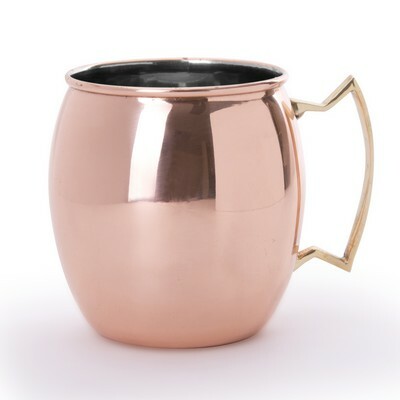 Moscow Mule Copper Mug is inspired by the popular Moscow Mule cocktail. 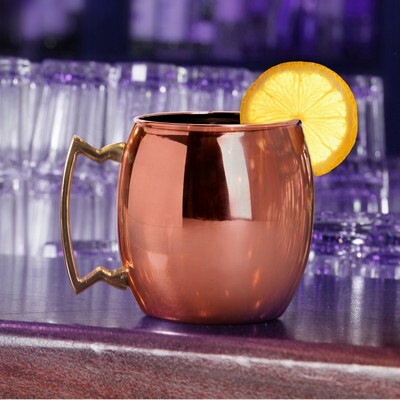 The 20 ounce Moscow mule copper mug is a perfect promotional item for special events, seminars, product launches, theme parties, VIP events, and much more. This fashionable stainless steel mug is inspired by the popular Moscow Mule cocktail. It comes with a copper finish, perfect for having your favorite beverage in style. Emblazon your company’s logo and message on this mug, to elevate your brand's success rate.